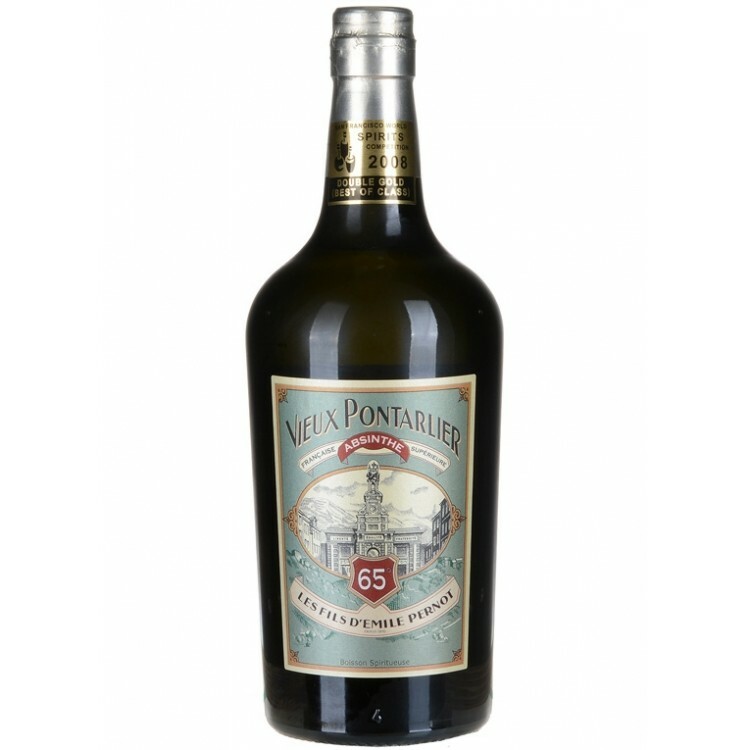 Absinthe Vieux Pontarlier is a Verte from France. The recipe consists of locally grown wormwood, Spanish green anise seed, Provençal fennel and a variety of further aromatic herbs and spices. 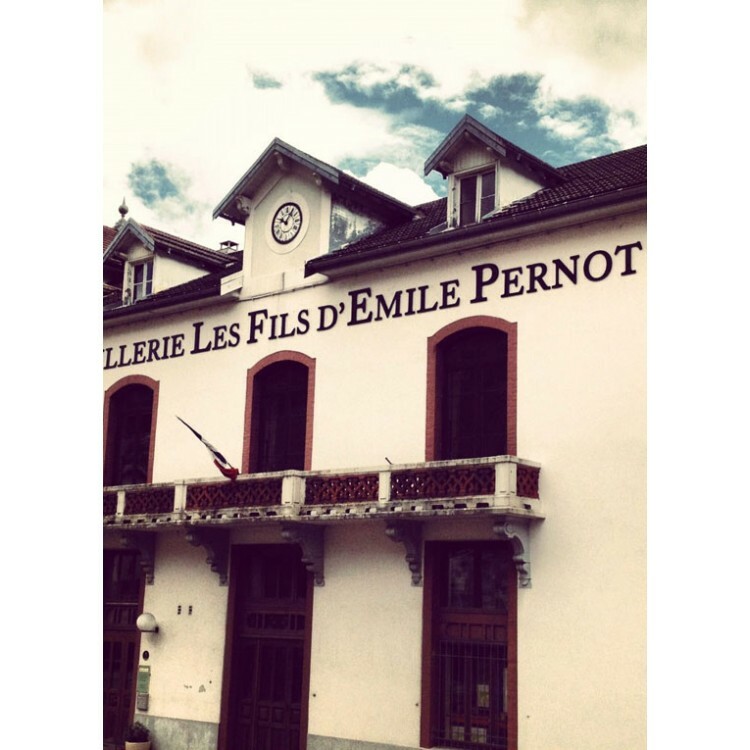 Absinthe Vieux Pontarlier is a Verte from France. The recipe consists of locally grown wormwood, Spanish green anise seed, Provençal fennel and a variety of further aromatic herbs and spices. Of course there is no sugar added - its refreshing taste is obtained entirely from the combination of plants and the distiller’s skill. 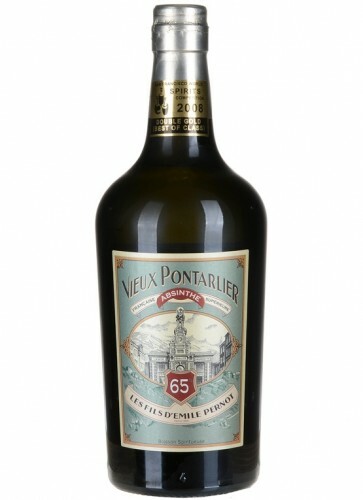 In the glass, Vieux Pontarlier louches from a bright green color to an opalescent white. 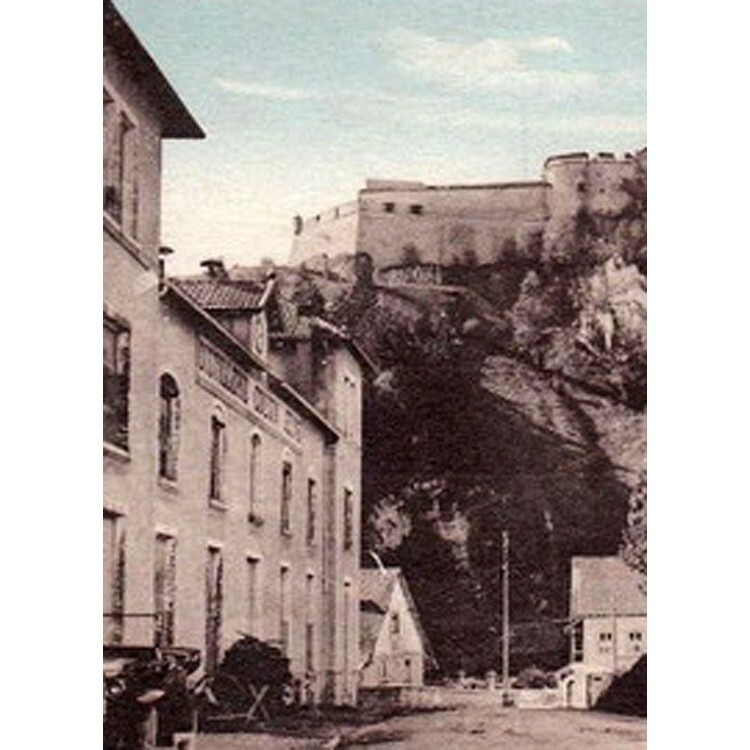 The aromas evolve after pouring, starting with bright anise and developing heady alpine herb notes with savory, lightly mentholated hints of wormwood. 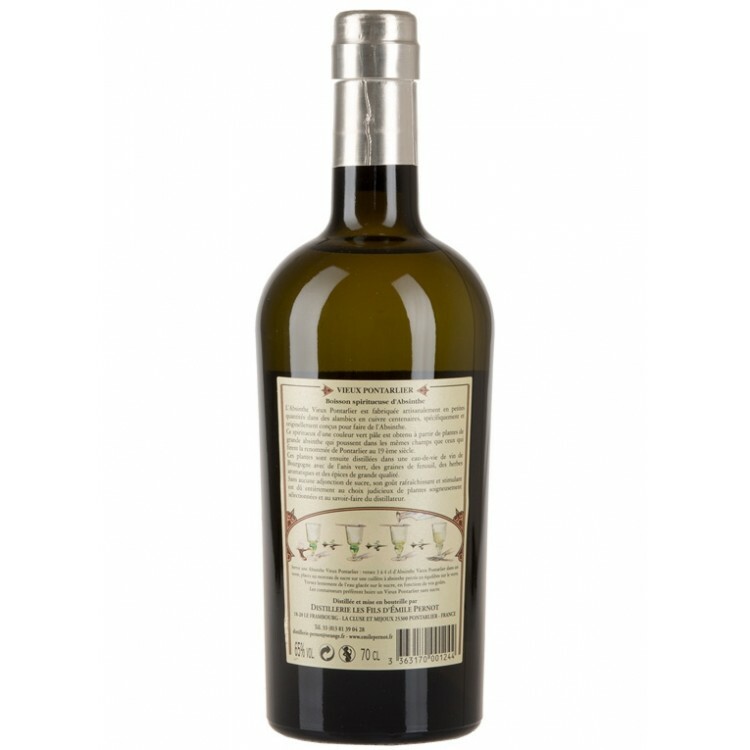 This Absinthe won the Double Gold Medal, Best in Class on the San Francisco Spirits Competition 2008. Maybe THE BEST? Together with ... sorry but I can't tell you! A very refreshing taste, EXTREMELY GOOD!!!!! And, as always, Alandia service is incredibly fast. This one has an excellent, well balanced flavor. The touch of menthol makes it quite refreshing. I'm really glad Alandia now carries it!